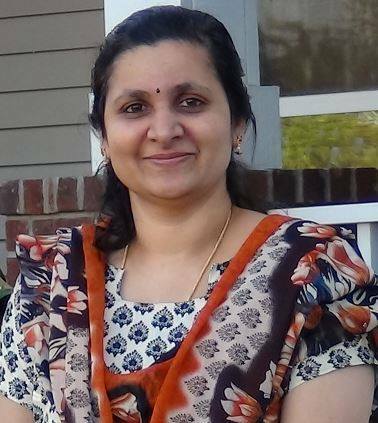 Jaya, wife of Sridhar Ramaswamy, Plymouth, Minnesota, passed away on August 27. She hailed from North Paravur, Kerala, and was a resident of Twin Cities since 1995. The funeral of Jaya Sridhar will be held on Thursday, Sept 1, at the Hillside Chapel, 2610 19th Ave NE, Minneapolis, MN 55418. VISITATION : 10:00 a.m. to 11:00 a.m.